Just a year ago, Honda Cars India stunned the crowd at the 2018 Auto Expo by displaying the latest generation CR-V and Civic. With the CR-V having already been launched in October 2018 in seven-seat configuration, nine-speed automatic transmission and diesel engine, the new Civic’s arrival is still being awaited. The Civic is arguably the most popular nameplate of Honda in India after the City and it still has a cult following. Honda withdrew the eight generation Civic from India in 2012 following a six-year run and the sales completely stopped in 2013. Favoured for its sporty looks and signature coupe roofline, the Civic was way ahead of its rivals in terms of technology and ability to draw audience into high level of customisation. In its prime, the Civic could garner more than 2,500 unit sales every month. However, the sales tally is impossible in this day and time, as D-segment customers have moved towards different segments. 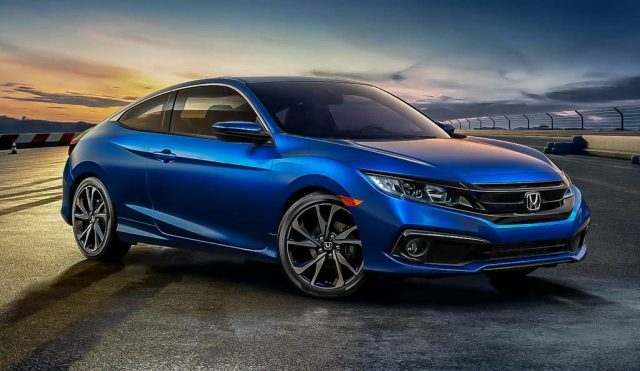 With Honda opting to skip the ninth generation Civic, the existing model sold globally in its tenth iteration will be sold in the domestic market. 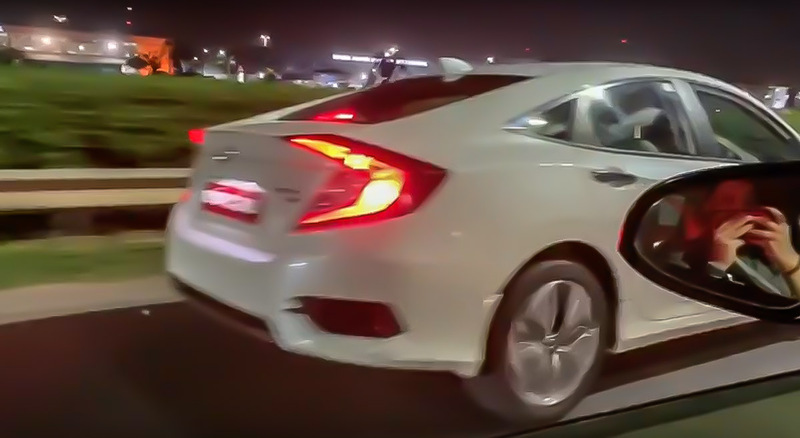 The 2019 Honda Civic will go on sale by the middle of next month and it has now been spied completely undisguised in Bengaluru for the first time. We will get our hands on the Civic soon but before that let us explain all the important bits and bobs the new Civic will have in store. It will come with a range of driver assistance and safety features on-board. The Civic adorns latest styling philosophy adopted by Honda globally with prominent chrome grille, sleek LED headlamps with LED DRLs, busy bumper, a wide stance with lowly positioned seats for low centre of gravity, a quirky rear end, etc. It will borrow the engines from the CR-V as the 1.8-litre petrol and 1.6-litre diesel units will be employed with manual and automatic transmission options. Unlike the CR-V, the Civic may not get the nine-speed auto. The 2019 Civic will compete against segment-leading Toyota Corolla Altis whose new generation could launch in 2020, Hyundai Elantra (due a facelift sometime this year) and Skoda’s Octavia. Expect the price range to hover around Rs. 15.5 lakh to Rs. 22 lakh (ex-showroom).